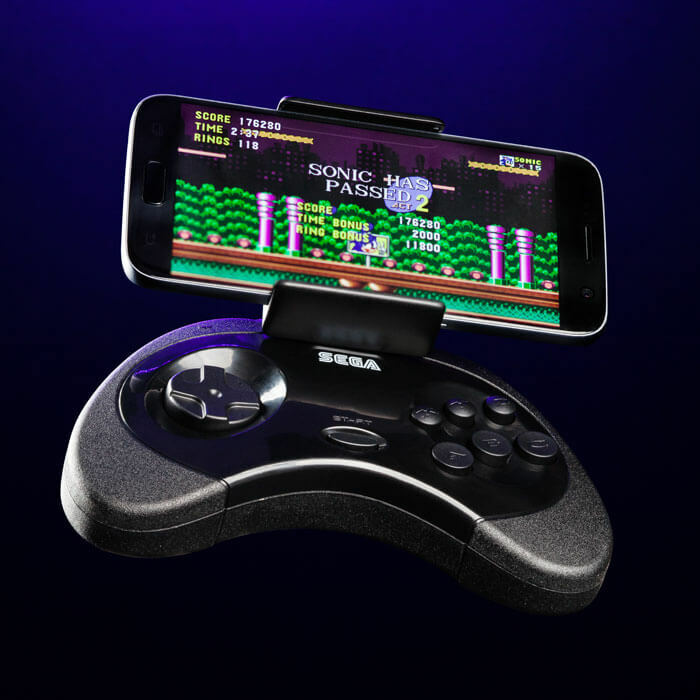 Play your favourite classic Sega games on your smartphone with this cool Sega Smartphone Controller! 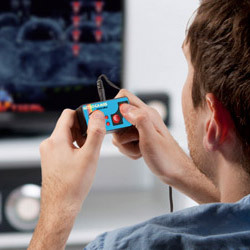 Featuring a D-pad and buttons in the classic Sega layout, the controller is powered by 2 x AAA batteries. Choose to play with your phone either attached to the controller or detached from the controller and used remotely. 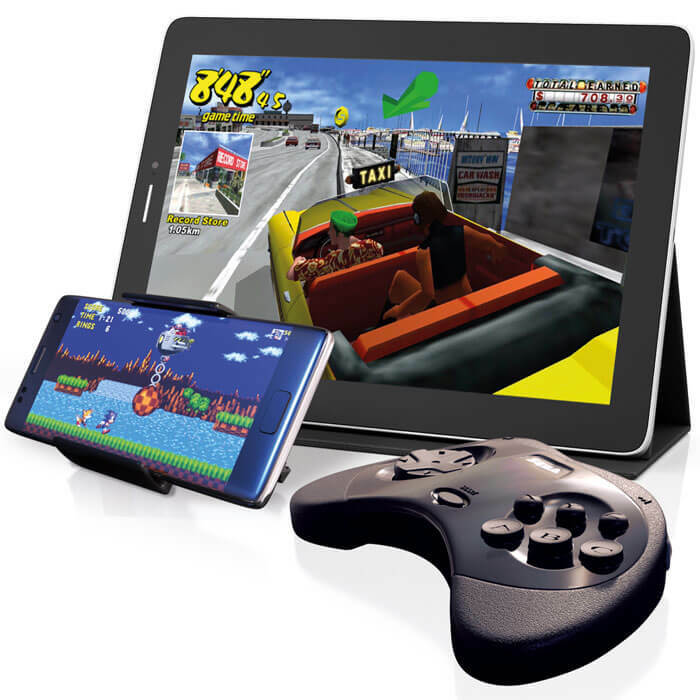 The smartphone holder can also be rotated to landscape or portrait view to support games in both formats. 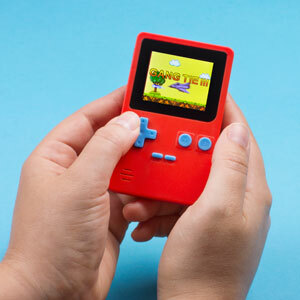 Perfect for playing iconic games such as Sonic the Hedgehog, Virtua Tennis and Crazy Taxi. 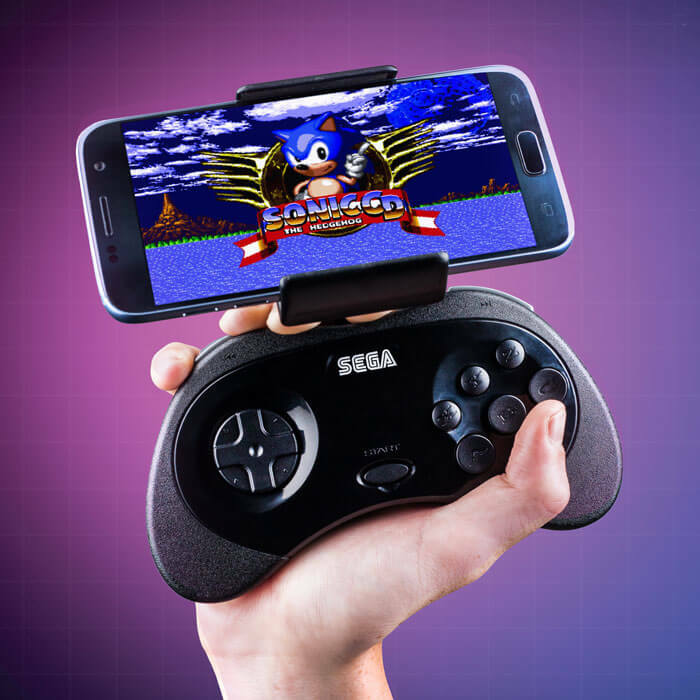 The Sega Smartphone Controller will work with any Bluetooth connected android smartphone, so all you need to do is download the games of your choice and get playing with the feel of a real console controller. 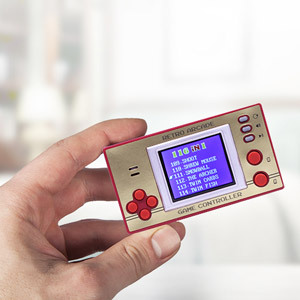 Download classic games for free by searching for 'Sega Forever' on the play store, there are 20 games available now with new titles being added regularly. 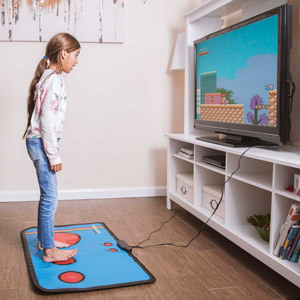 The controller may also work with some other games that support bluetooth controller compatabilty.